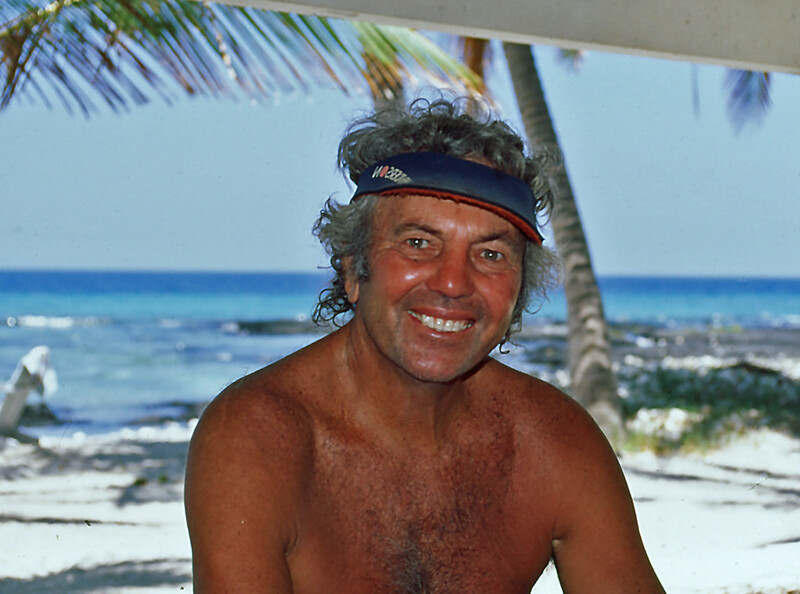 A life-long recreational Scuba diver and instructor, Otto is the author of the popular Bobby Wright scuba adventure novels set in the coastal California town of Santa Barbara. 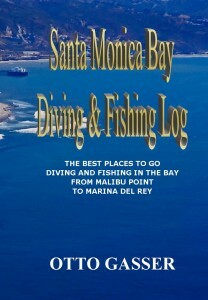 Otto is also the author of the Santa Monica Bay Diving and Fishing Log, a southern California diving and fishing guide. Visit Otto’s Dive Log for information on the best diving and fishing spots in California and beyond.